We are GT Locksmith. 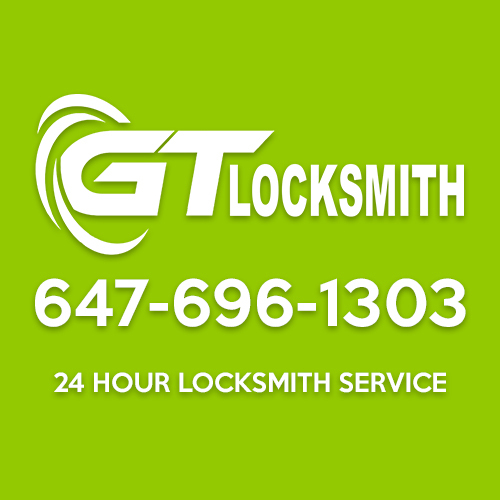 Founded in 2018 with the aim to deliver the best quality locksmith services all over The Greater Toronto Area. Through our, professionalism, dedication and hard work, GT Locksmith stand proud today as one of the best locksmith company in Canada. Our quality services is unmatched in the industry. Deliver premium quality services to our clients in the field of locksmith services.